Throughout Pennsylvania, many organizations have taken up the challenge of chronicling the history of their local communities. Whether run mostly by volunteers or a paid staff, these organizations have the daunting task of preserving the history of their region and presenting it in a way that will offer an interesting glimpse into what life was once like. Many often think of historical society museums as boring institutions full of the things you might find in your grandmother’s attic. 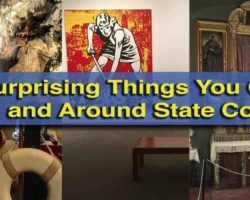 And, while there is an element of grandma’s attic in many of these museums, they also offer a glimpse into the past and many unique stories that will fascinate anyone with even a passing interest in history. 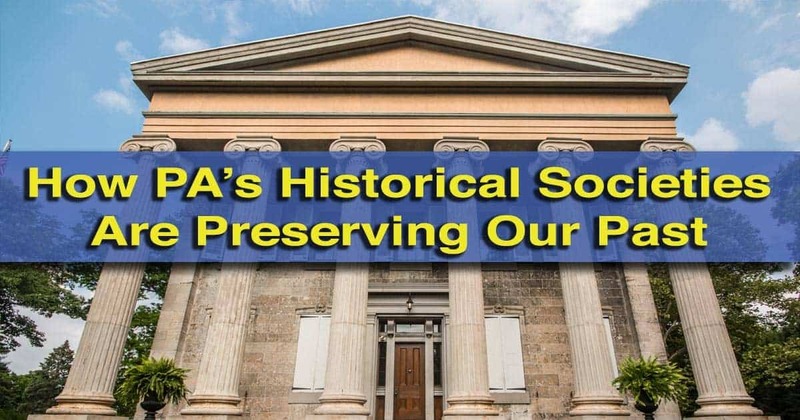 The first historical societies in Pennsylvania were begun shortly after the Civil War. These organizations wanted to preserve the earliest examples of their community’s history before it was lost forever. By the early 1900s, nearly every county and many smaller communities in Pennsylvania were home to their own historical societies. Today, that translates into well over 100 museums around Pennsylvania sharing the stories of their local communities. 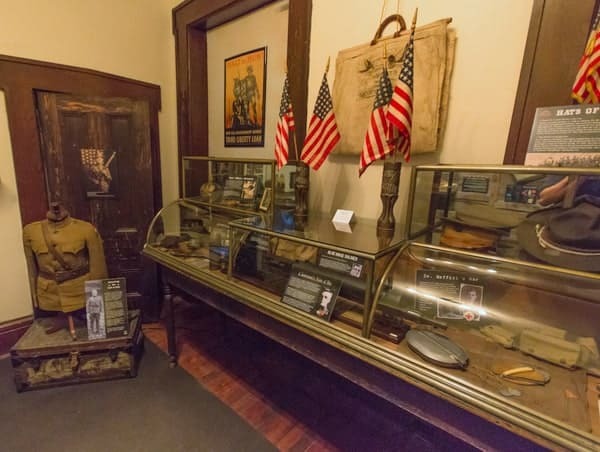 Historical Societies have fascinating displays that showcase PA’s history. 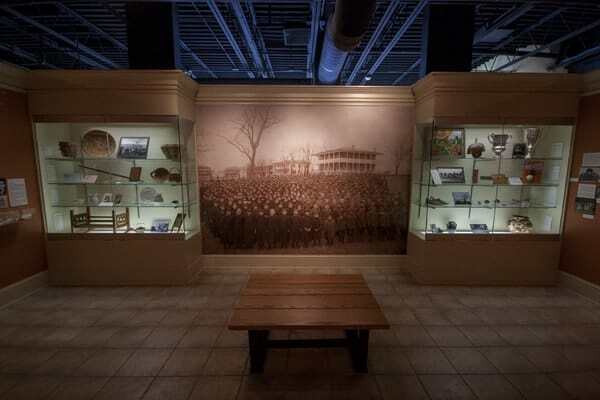 These museum’s don’t just document local history, however. They also work to preserve everything from small artifacts to large, historic buildings and structures in the areas. In doing so, they preserve the legacy of their cities, boroughs, and townships, while at the same time providing the opportunities for economic development. One example of this is the Greater Hazleton Area Historical Society in Luzerne County. Begun in 1982, the historical society is located in the heart of downtown Hazleton in the former Pioneer Fire Company building. It was also on this site where the first city hall was located. In addition to maintaining this historic structure for their museum, the historical society is working to establish the Church Street Historic District in Hazleton. 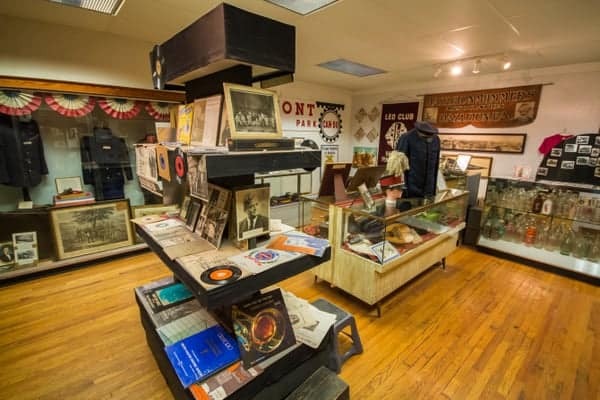 Inside the Greater Hazelton Area Historical Society Museum. According to board member Charles McElwee, “The Historical Society is working to be a force of revitalization in the city of Hazleton. We want to honor and highlight Hazleton’s rich history through forward-looking preservation projects.” The 50 blocks that would encompass the historic district consists of homes and buildings that were once home to the city’s leading merchant families and many of their most influential businesses. The Blair County Historical Society in Altoona is also working to enrich the historical heritage of their region. 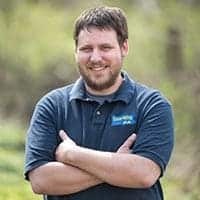 When Joe DeFrancesco took over as Executive Director in 2015, he began the process of completely restoring the 1840s mansion that housed their offices and museum. 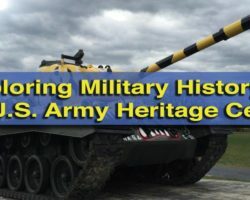 Another way historical societies in Pennsylvania are working to improve awareness of local history is through programs and outreach efforts that appeal to younger generations. At the Baker Mansion, this takes the form of interactive, electronic displays. According to DeFrancesco, “we are utilizing technology to create a museum, that is housed in a building from the 1840s, but is designed for the 21st century.” This takes the form of mini documentaries, apps, and slide shows to enhance the visitor experience at the Baker Mansion. Displays inside Baker Mansion continue to be refurbished. At the Greater Hazleton Historical Society, they are taking a different approach. While their museum doesn’t utilize interactive electronic elements, they have taken their museum to social media. This allows them to create “an engaging virtual museum,” according to McElwee. Look at their Facebook page, which also serves as the museum’s website, and you’ll see a collection of fascinating historical photos of Hazleton, as well as old news clips. Without a doubt, this outreach is connecting not only local residents of all ages, but also former residents of the city that have moved away. 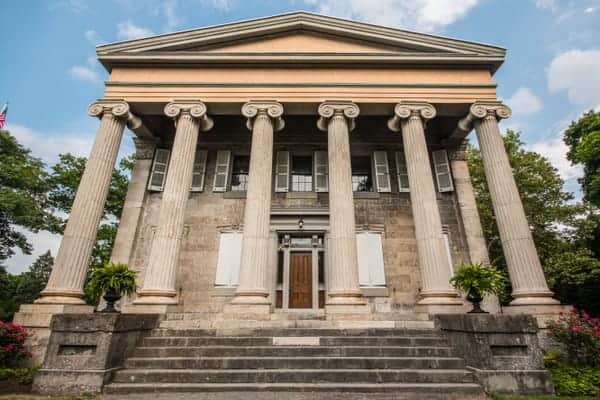 Through revitalization programs, community outreach, and adaptations of new technologies, Pennsylvania’s historical societies are bringing local history into the 21st century and making it accessible to residents of all ages. 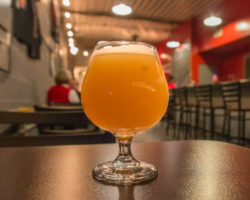 These efforts are not only preserving local history and increasing awareness, but are also having a significant influence on the economic development of their communities. In Hazleton, the historical society not only is helping to restore the downtown area, but also hosts local walking tours that have brought hundreds of attendees into the downtown area. In Altoona, the Blair County Historical Society works with “sister tourism organizations to promote local economic development for the present and the future,” according to DeFrancesco. 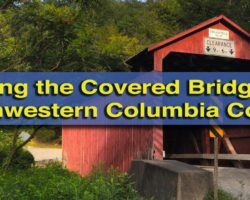 I have recently reorganized my website, Southwestern Pennsylvania Guide, to grow as “A Melting Pot of Pittsburgh Area Historical Attractions, Heritage Events, Folklore and Quirky Culture…” As part of this, I am inviting local historical societies to post events at no cost, as well as to guest blog to help get the word out about the awesome work that they do. My vision is to create a “local history” hub. Please feel free to contact me for more information. I would love to see you showcase, a location in Perry County. Carson Long Institute, the oldest boarding school, I believe in the nation offering a military training 185 years old. Nestled in the beautiful hils of South Central Pennsylvania.